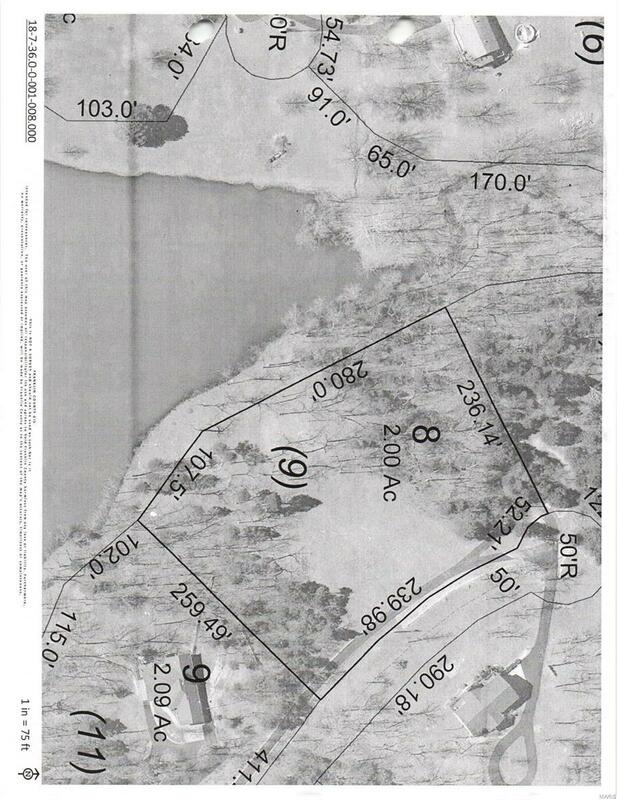 Build your dream home on this wonderful 2+ acre lake front lot. 387' of private shoreline. 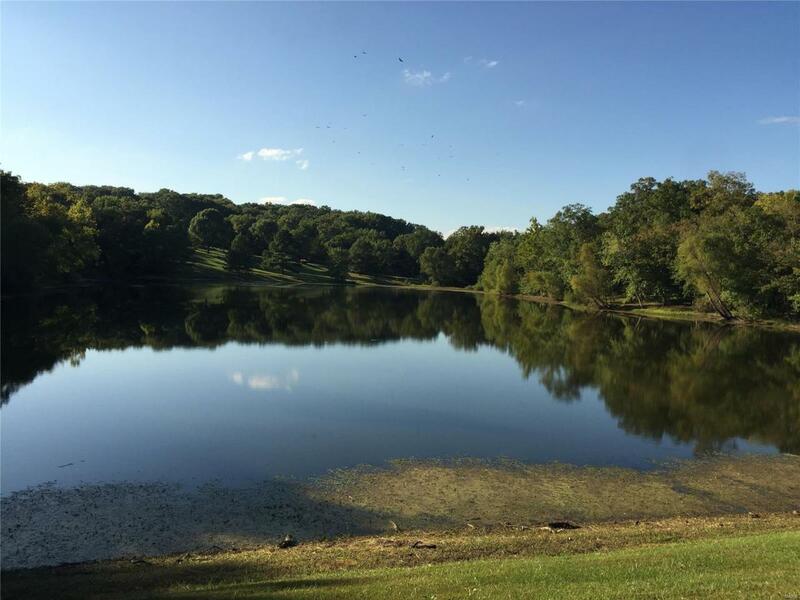 The lot slopes back towards the lake, perfect for a walk out basement Just over 2 acres and is cleared in the center with woods lining both sides of the property. Just 5 minutes to Highway 44. Subdivision restrictions apply.